The updated version of Conceptmeister was released by EffectiveSoft on the 13th of May. 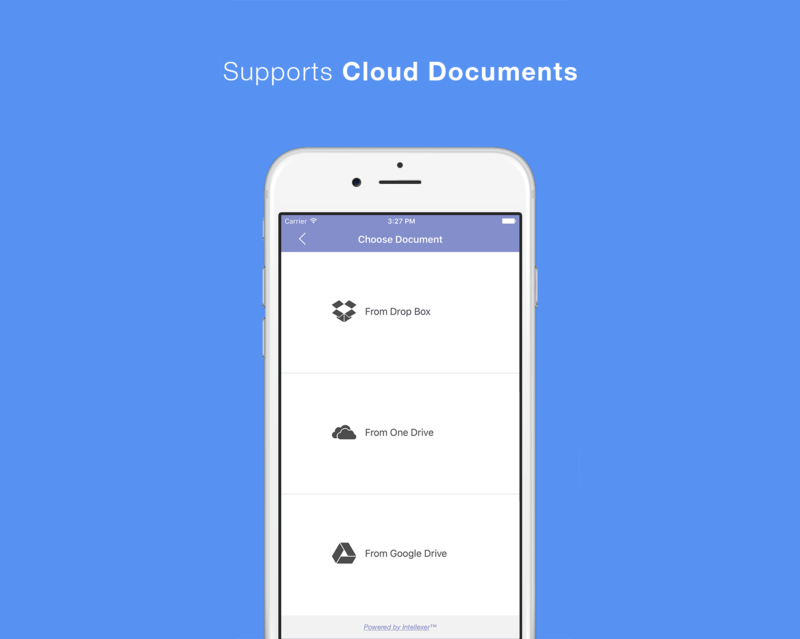 Now it supports cloud documents and is available on iTunes. Conceptmeister is a free iOS app for students and everyone who has to read a lot. It analyzes text from a photo, cloud documents and URL and provides the most important text ideas and a text summary.